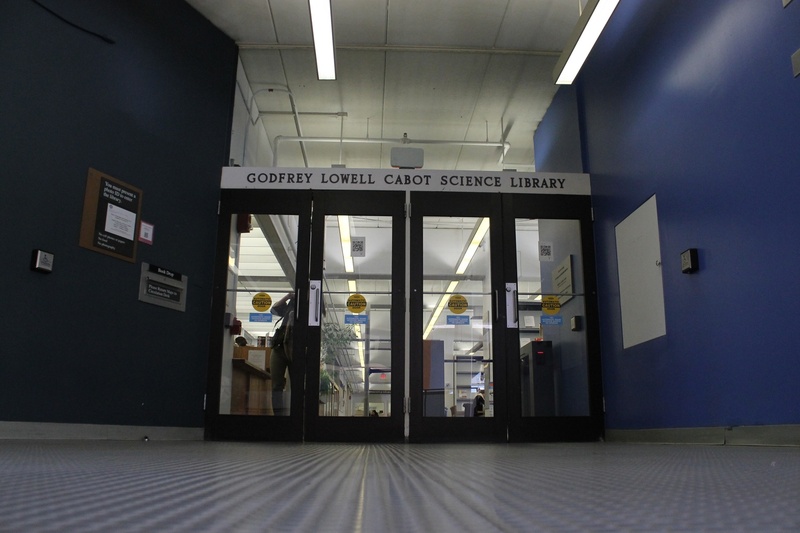 After the 1996 renovation of the Science Center basement bathrooms and the 2003 makeover of nearly the entire Science Center, Cabot Library has been left in need of a facelift. This past week, Harvard announced sweeping construction plans for Cabot Library, with early renderings highlighting a modern and pristine design language. As the deadline for the start of the renovation approaches, Flyby suggests some crucial additions to make Cabot Library the new place to be. This one may seem obvious but, sadly, it feels like Au Bon Pain has more plugs than the second floor of Lamont and Widener combined. The average over-achiever at Harvard likes to work, scroll through Instagram, Snapchat bae, and check their email all at once. Because this requires continuous charging, we demand that Cabot Library pulls the plug on the outlet shortage. While Professor Jeffrey T. Schnapp believes that “what you really want a library to do is to be a place where people can be involved in collaborative work”, Cabot is also the place to finish your p-set last minute before running to class in Science Center B. The solution to this controversy is noise-cancelling headphones. After all, what else are we going to do with our $36 billion endowment? Due to the renovation, Cabot Library will be exporting over 80 percent of the library’s print materials to another site within the Harvard Library System, as well as making the sources available online. While this seems reasonable, it’s only fair that the void the print materials leave be filled with something equally vital: food (who's with us). Flyby thinks that vending machines such as Sprinkles Cupcake ATM, Sushi-Kun, BurritoBox, or Farmer’s Fridge (fresh salads in airtight jars, whaaaat) are the move. Goodbye depressing granola bars and fruit cups at Greenhouse, and hello luxury snacking.